Erected by DeForest Veterans Memorial Foundation, Inc. 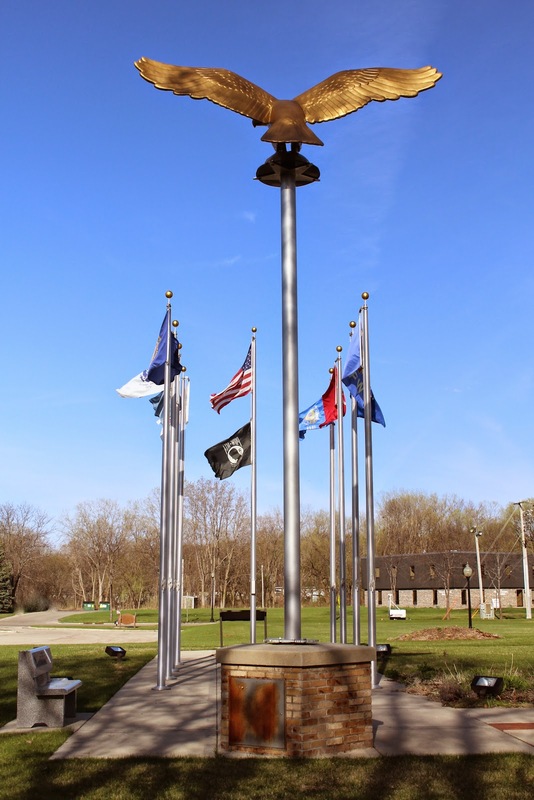 The memorial is located at DeForest Veterans Memorial Park located on northbound North Main Street / County Highway CV, just north of its intersection with Carriage Way, DeForest, Wisconsin 53532. NOTE: This post contains photos to all the memorials at DeForest Veterans Memorial Park. The memorials are listed in the order they are encountered, starting with the Ceremonial Entrance and following the Walk of Heroes. The memorial is located at Veterans Memorial Park in DeForest, Wisconsin.